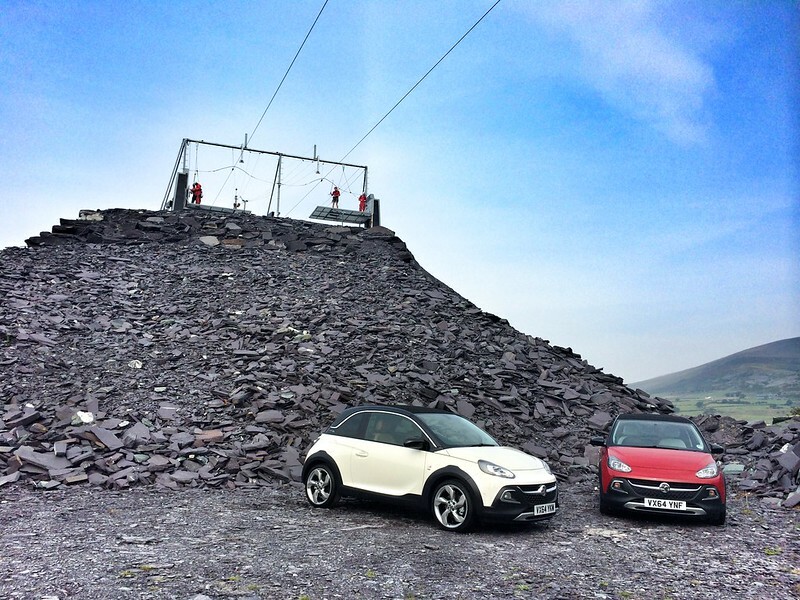 After what was a terrible start to a week, I got the exciting news that I was invited to join Vauxhall in north Wales to review their new urban-mini the Adam Rocks. It’s a gorgeous little car that I’ve reviewed in detail over on Turn Eight but I wanted to share with you the rest of this trip here. 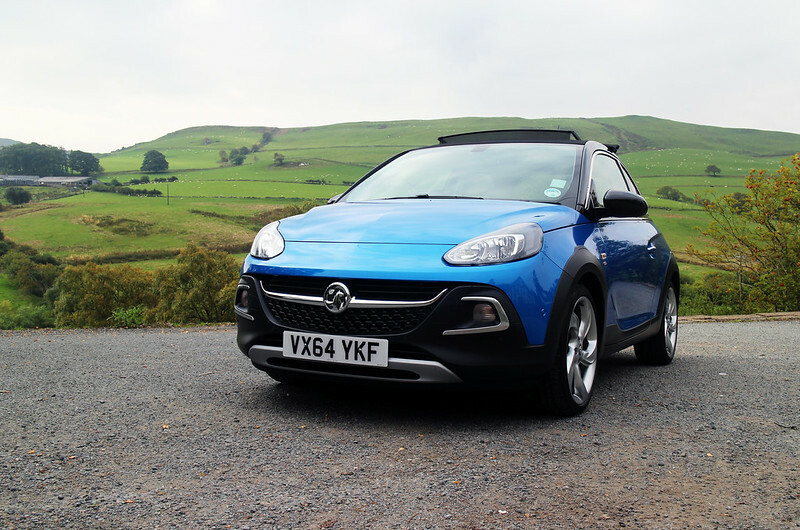 Vauxhall are definitely showing off the car as a road trip car for adventurers – it couldn’t be more up my street. 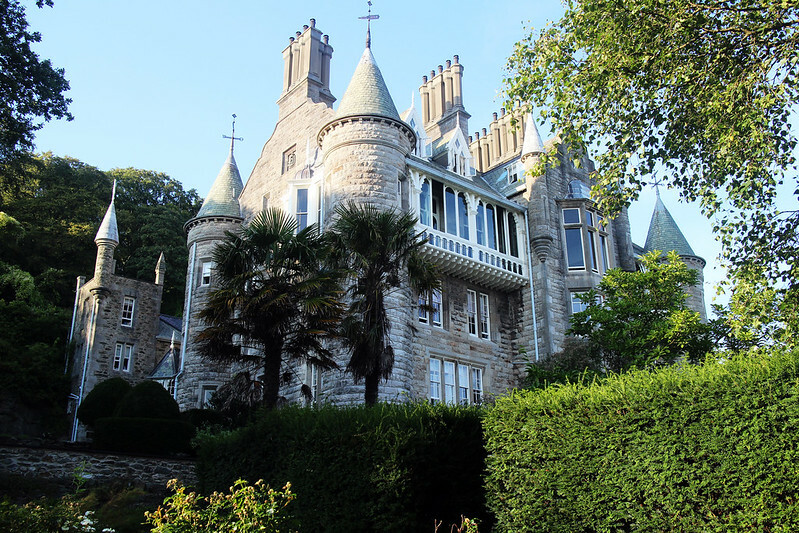 We stayed in the beautiful Chateau Rhianfa, a maze of a building but with so much character and charm. Its right near the water and has some gorgeous views across to Wales. My room was particularly spectacular as I had a turret bathroom with a waterfall shower that may have been the reason I was very late to bed on that first night. As part of the trip we were treated to all sorts of exciting activities, starting with a rib ride. 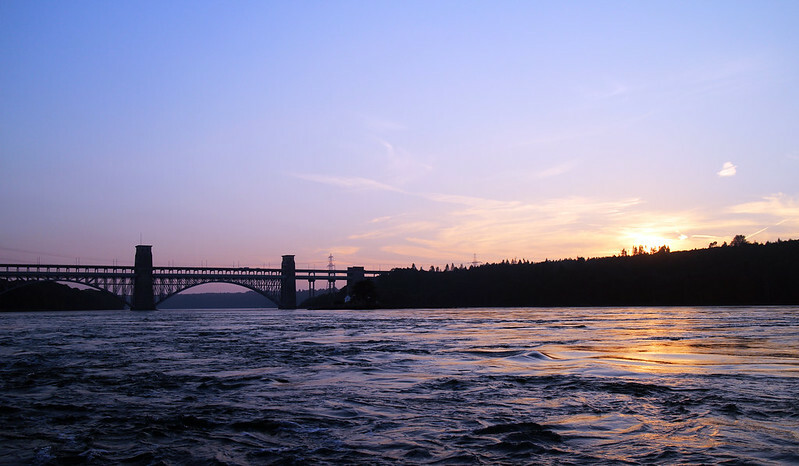 A thrilling boat trip and tour along the Menai Strait, the stretch of water that separates Anglesey and mainland Wales. Our guide took us out at speed with some tight corners and informative stops to tell us about the different bridges, the water itself and all the glass-fronted houses along the island. We stopped at a National Trust building, which can only be seen from the water — we were waved at by what was either a ghost or lonely NT worker. From the rib ride we visited a restaurant called Dylan’s and as the praises of the local mussels had already been sung, that’s what I went for. The wine flowed well and it was wonderful to chat with other journalists who loved food, cars and travel as much as I did. That evening I sampled Welsh whiskey back at the chateau and mentally prepared myself for what was to come. The zipwire! 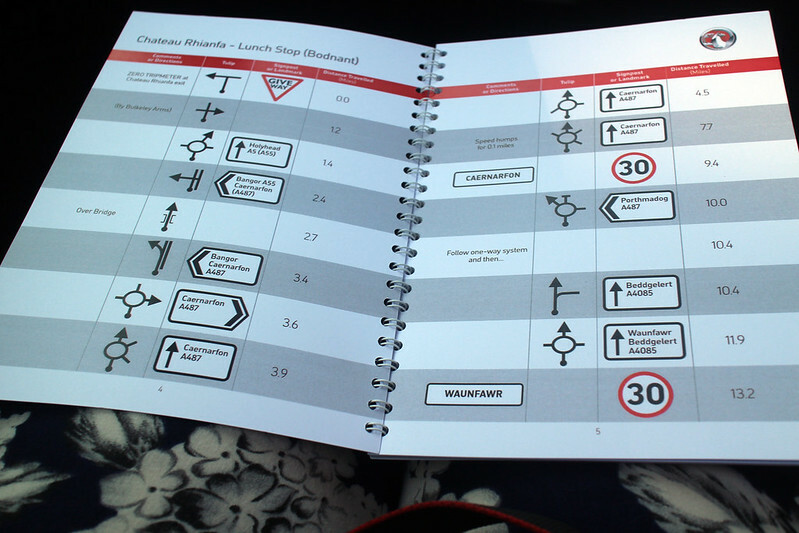 Before all that, we would have a morning of driving the Adam Rocks so I went to bed with a flutter of excitement and a lot of trepidation in my heart. 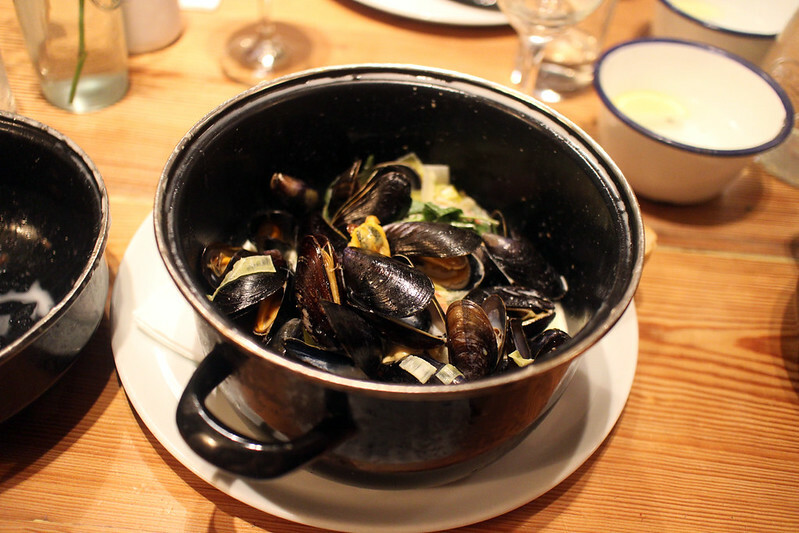 It was easy to forget about my fears over a Welsh breakfast and talks of the route we were embarking on. 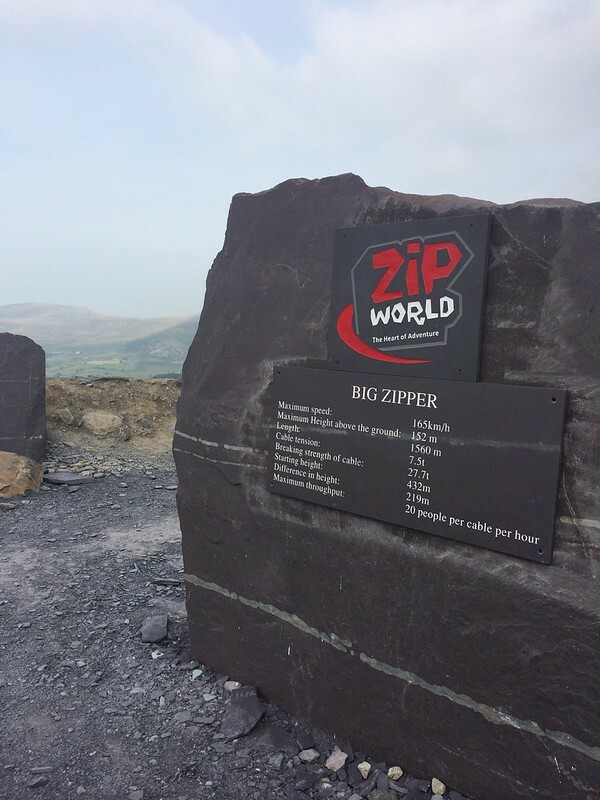 We’d take the Adam around windy, hilly Welsh roads with snacks on board and the promise of lunch at the Welsh Food Centre before heading to Zipworld. I drove with the lovely Rebecca Jackson who is a racing driver, journalist, presenter and business woman. She took the wheel first and I enjoyed the scenery, her driving skills and the feel of the car. We stopped for selfies, tea and a little bit of Adam photography before I took the wheel. I love nothing more than a road trip and these roads were great fun to drive on. Lunch at the Welsh Food Centre was delicious but by this point I was starting to get nervous about the zip wire that lay ahead of me so I didn’t take any photos. 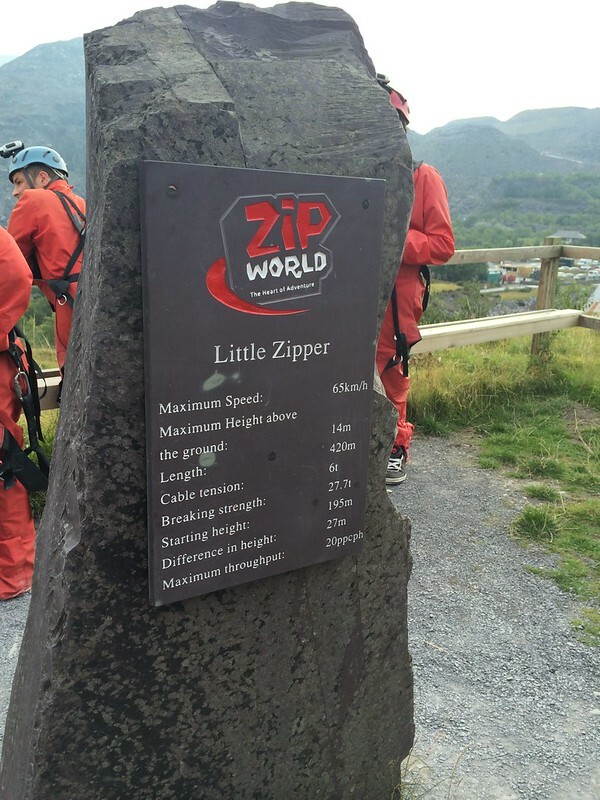 I don’t like heights and the idea of throwing myself down the longest and fastest zipwire in Europe wasn’t appealing. To be honest, I almost didn’t go on the trip because of it. However, I am an adventurer and I’m constantly challenging myself so I had no doubts that I’d do it. Dangling up there on the small zip wire was terrifying. It’s not that I felt unsafe, because I really didn’t, it’s the anticipation of not being in control. I don’t like the build up to things like this, for example, I hate roller coaster rides that hold you for an indeterminate amount of time. Thankfully this wasn’t like that. 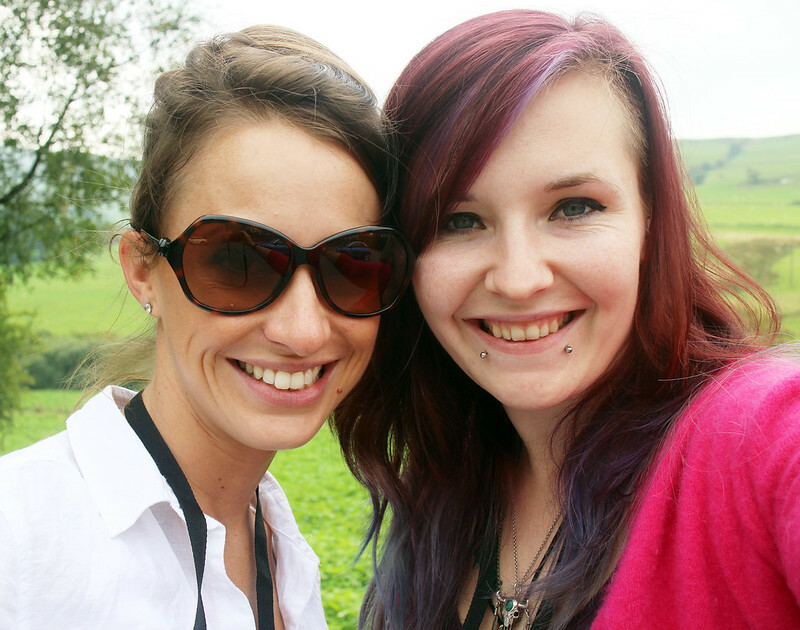 You can see from the video that I was really nervous but as soon as we went, it was amazing. It was scary but it felt like I was flying. 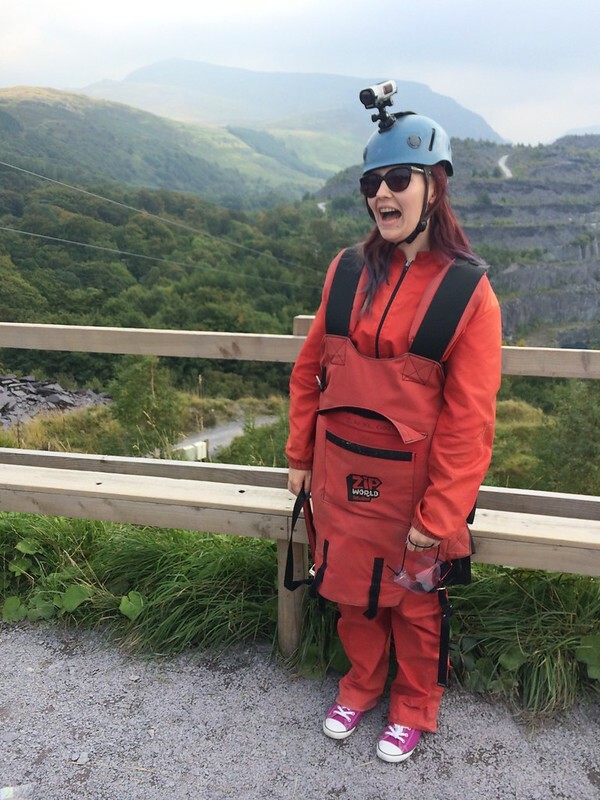 When it came to going down the big zipwire, I was almost excited. It was such a thrill and I have no doubts that I’d do it again given the chance. Even if you’re scared of heights or hate roller coasters, I’d recommend doing this. The whole trip was amazing. You can find out more about the Vauxhall Adam here, and perhaps even get your hands on one for your next road trip.